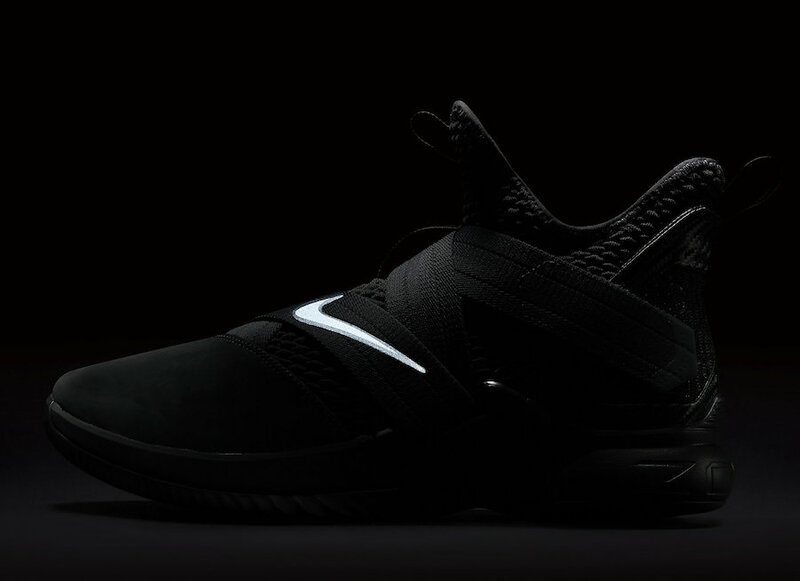 The tradition of the “Zero Dark Thirty” continues with this brand new black out colorway of the Nike LeBron Soldier 12. 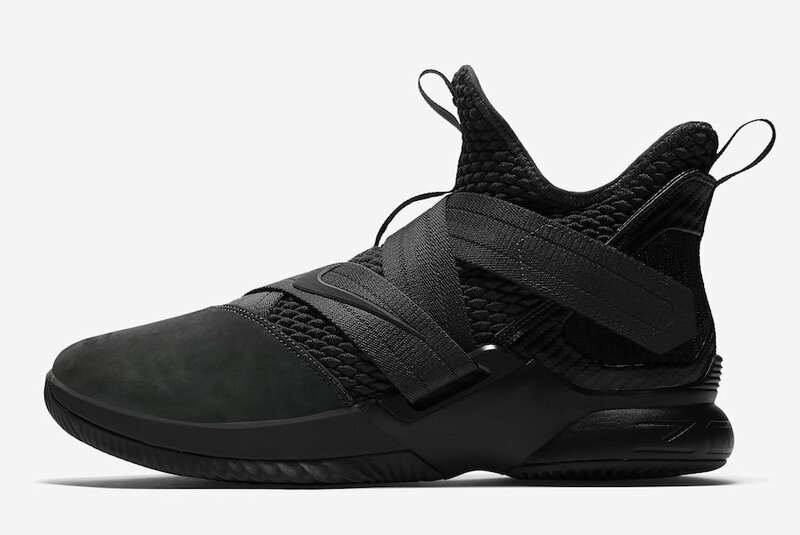 This special release of the LeBron Soldier 12 is a nod at the King’s social media absence in preparation of hopefully winning another championship with the Cavs. 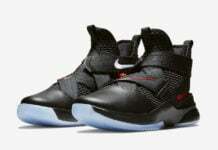 The Nike LeBron Soldier 12 will be constructed of Anthracite and Black on the uppers made up of a mixture of suede and mesh materials. 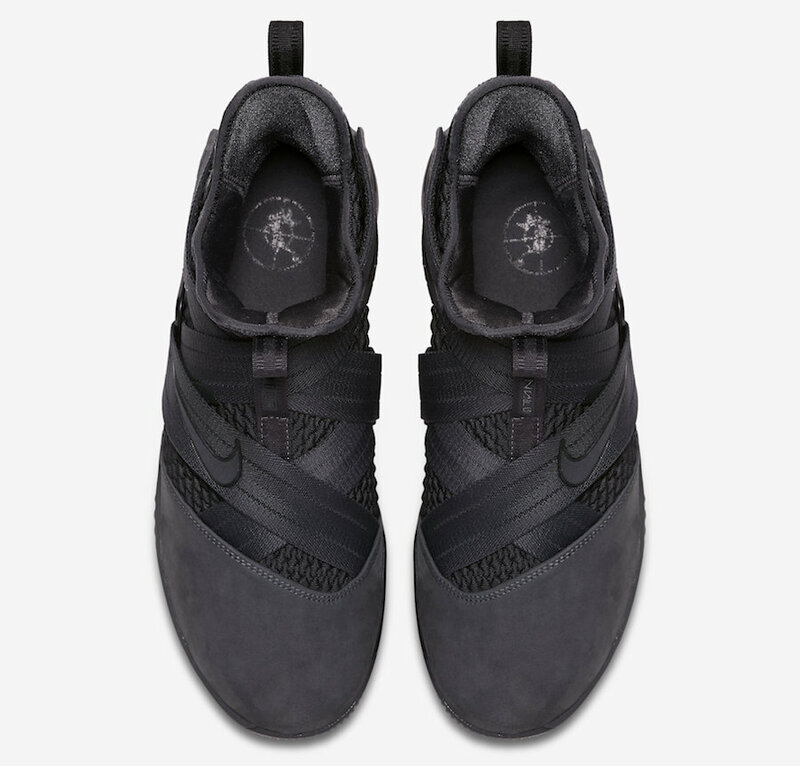 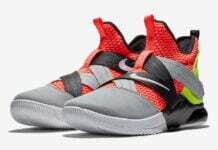 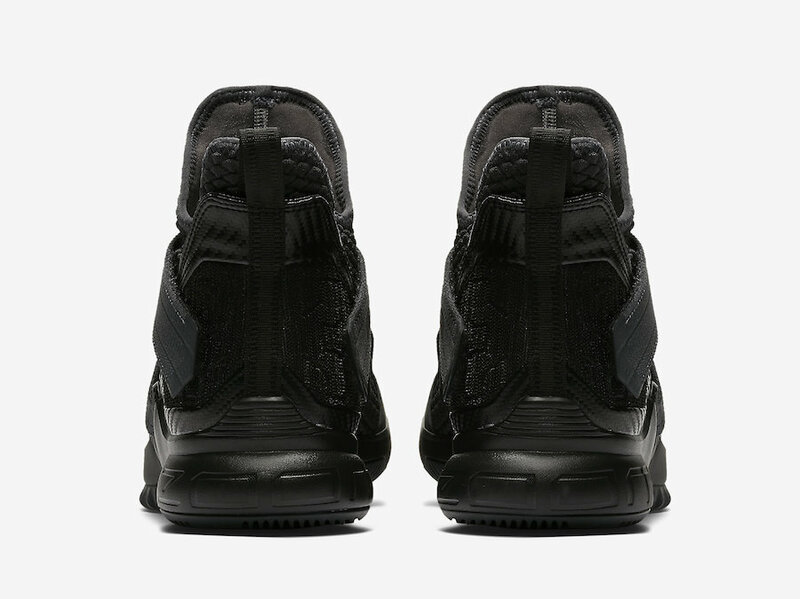 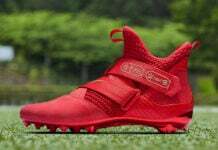 This sneaker will also be highlighted with 3M detailing on the Swoosh and cross straps. 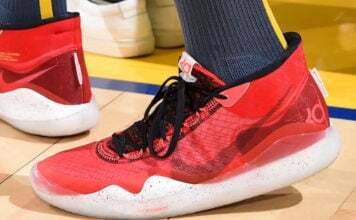 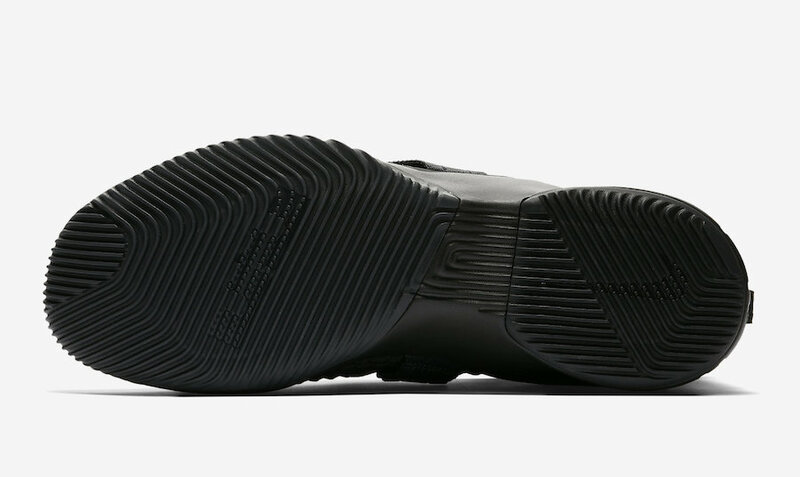 The crosshair and target emblems on the insoles symbolize LeBron’s pin-point focus on winning another championship. 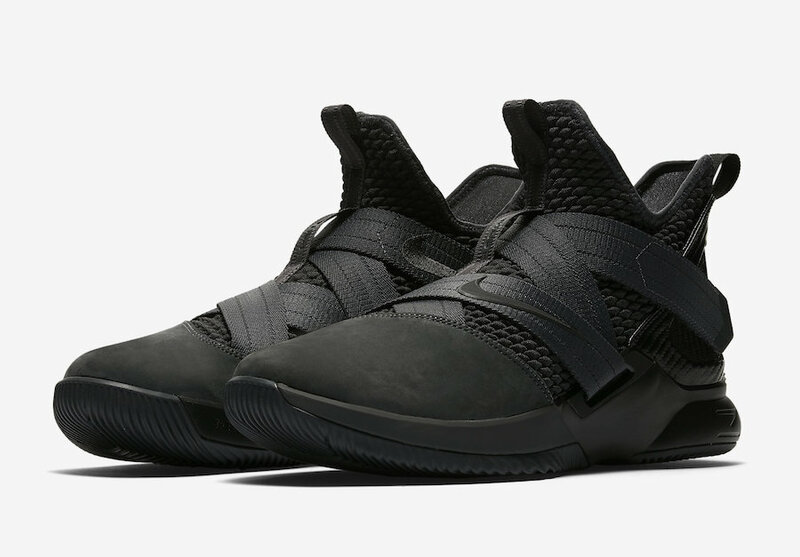 The Nike LeBron Soldier 12 SFG “Zero Dark Thirty” is set to release on April 12th at select Nike retailers and Nike.com. 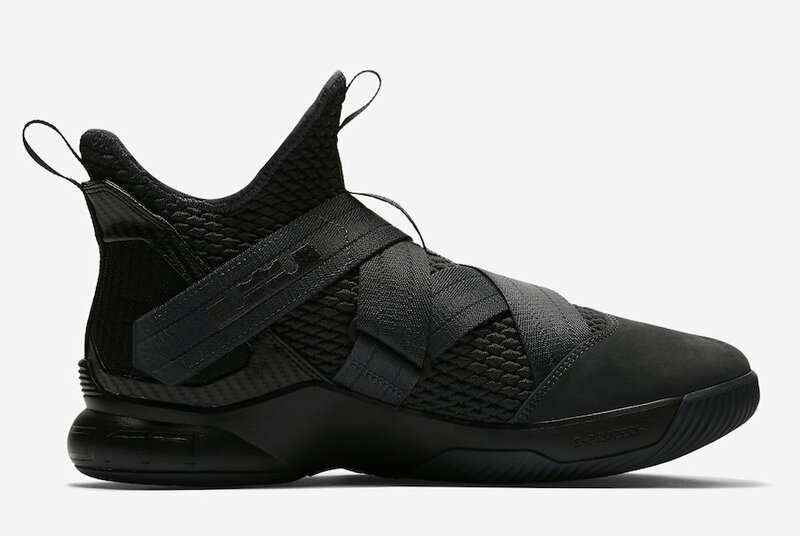 This Blackout LeBron Soldier 12 will retail at $130 USD.